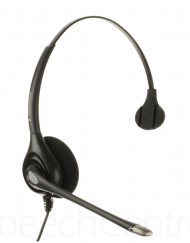 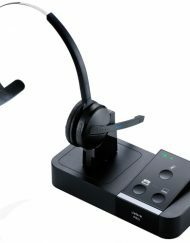 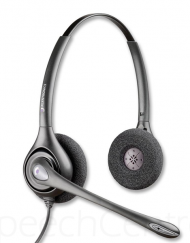 If you use one headset for both your phone and your computer, you need the VXi CT Computer/Telephone Switch. 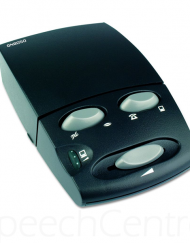 A simple push of a button lets you toggle back and forth between your phone and PC. 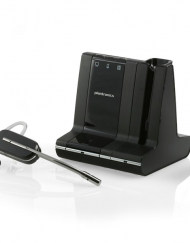 You can also use the CT Computer/Telephone Switch to listen to both sources simultaneously—a must for contact centers, where agents need to hear both the caller and computer prompts while on a call. 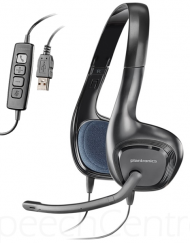 Conveniently use one headset for both your computer and phone. 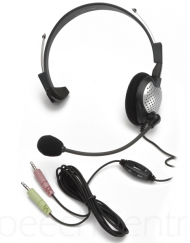 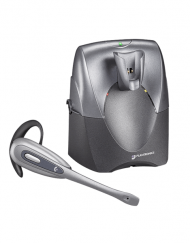 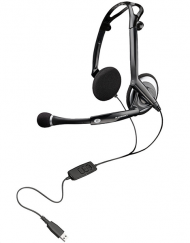 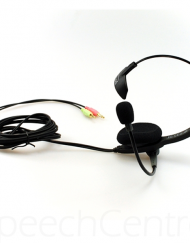 Quick disconnect, volume control, headset/handset switch and microphone mute. 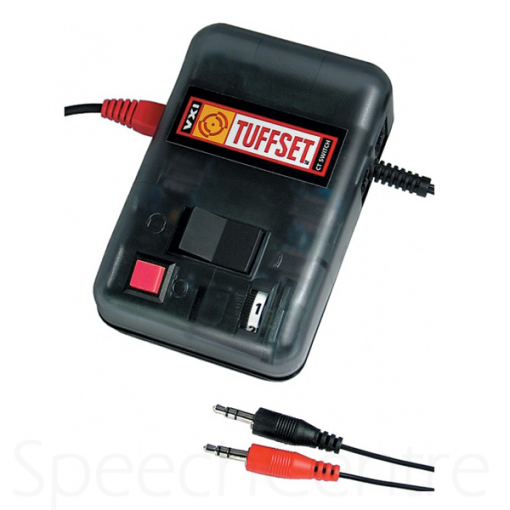 Compatible with most phones and all sound cards. 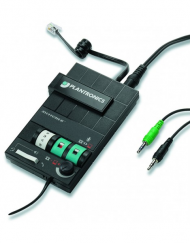 Includes two 3.5 mm sound card plugs.